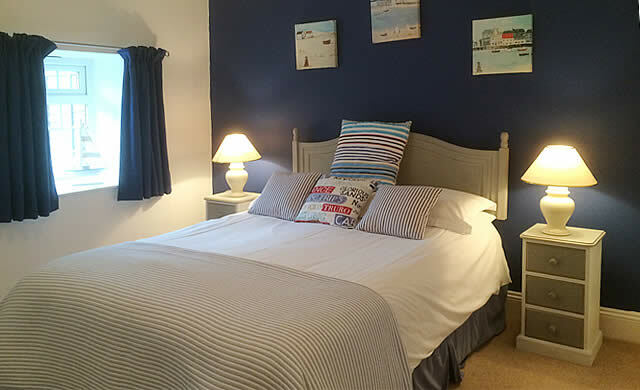 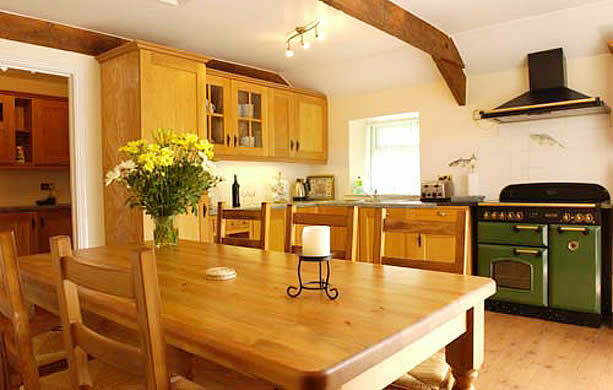 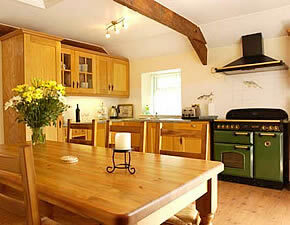 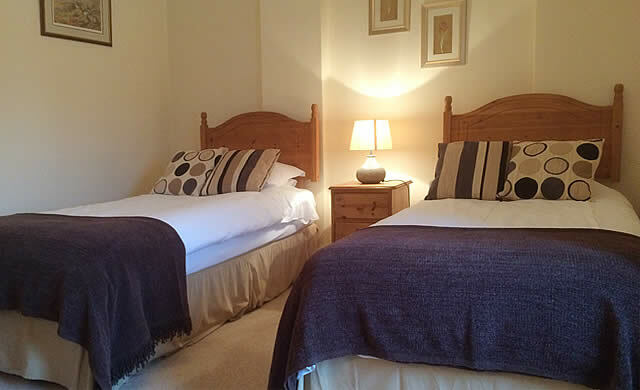 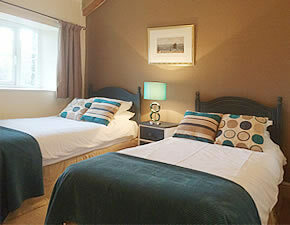 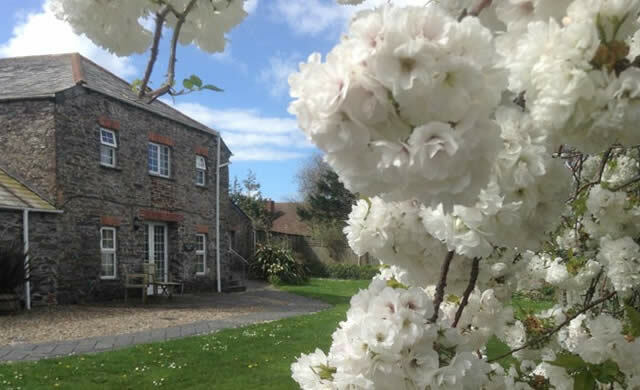 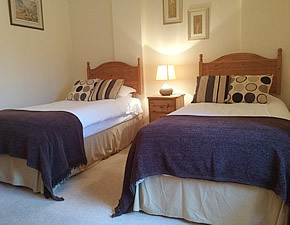 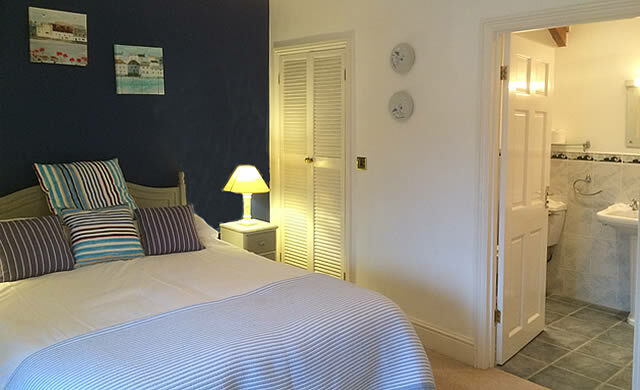 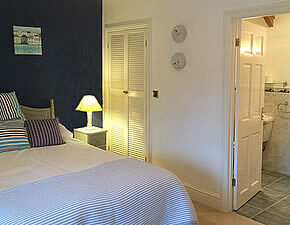 This extremely comfortable, spacious and stylishly furnished holiday cottage sleeps 8 in four en-suite bedrooms. 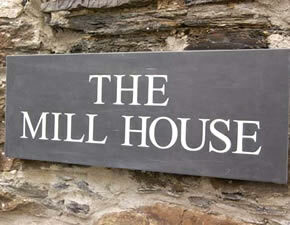 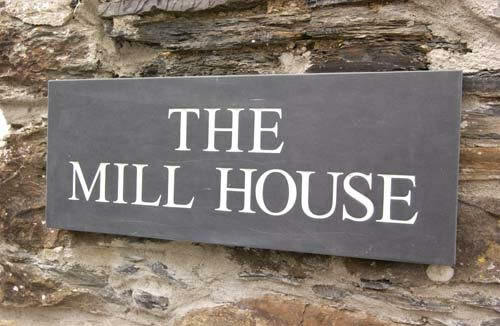 The Mill House forms part of a beautifully converted slate and stone barn complex at Great Bodieve Farm in a lovely country setting. 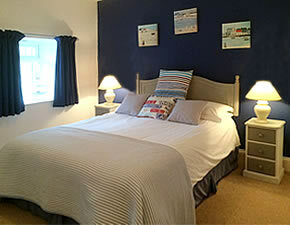 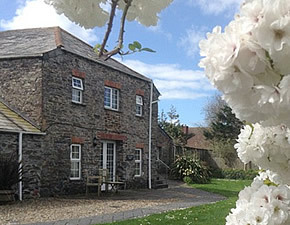 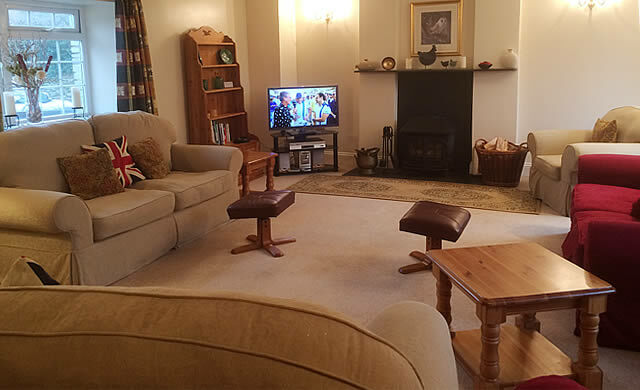 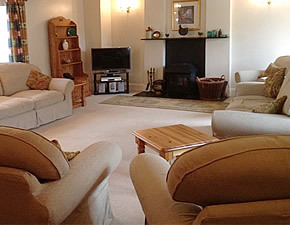 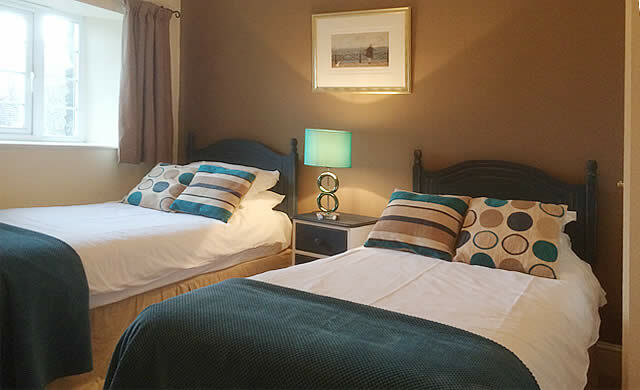 It is an ideal base for a relaxing family holiday close to popular family and surfing beaches in North Cornwall.